A custom purpose built marine sports hub on the waters edge of Okahu Bay in Auckland. Opening mid 2018. 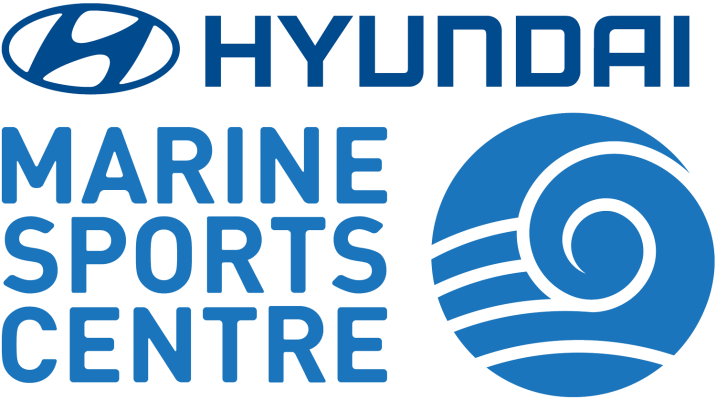 The Hyundai Marine Sports Centre, a new marine based multi-sports facility, is on track to open in 2018. Located on The Landing in Okahu Bay, The Centre will pride itself on being a fully inclusive, marine sports hub, capable of hosting world class events whilst delivering outstanding facilities for a variety of marine based users for competitive, recreational and educational purposes. The Centre will be home to the historic Royal Akarana Yacht Club as well as a myriad of other sports clubs including Waka Ama, Sailability, Akarana Paddlers, Auckland City Tri, Waterwise and The University of Auckland’s water sports clubs. Okahu Bay is a proven training ground for our Olympic sailors, including Peter Burling and Blair Tuke, Alex Maloney and Molly Meech, as well other international teams and The Centre has been purpose designed to accommodate the needs of performance sport at all levels, club based activity and the community. It will include a strength and conditioning gym, Joyce Fisher Training & Education Room, and coach and safety boats. A vibrant destination for the whole community, The Centre and café will bring an increased level of energy to the area and support opportunities for inclusive engagement and healthy, active lifestyles - a place to actively participate, spectate or simply enjoy the stunning views in a safe, family friendly environment.